How To: Should I buy an Exact Match Domain Name for SEO Reasons? There has been a bit of a rumble regarding exact match domain (EMD) names as SEO tools in recent times, so let’s squash the rumours once and for all. 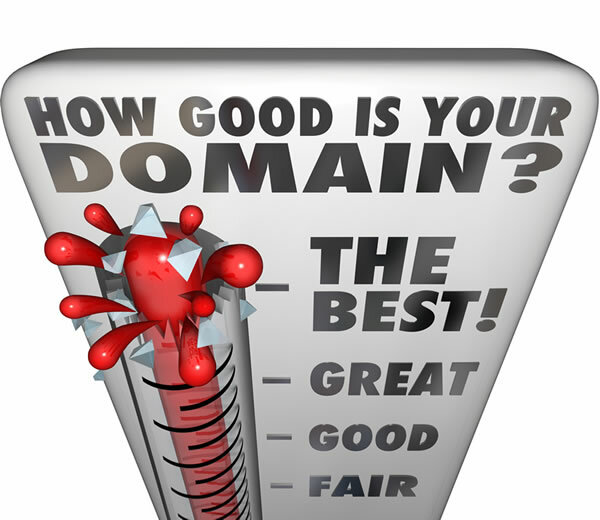 Should your domain be an exact match and will it benefit your site’s rankings? So it would appear that besides for the pure marketing and brand awareness perspective an EMD is a nice to have and by no means essential to ALL businesses. Of course, your mileage may vary, as it does along with all avenues of SEO, but think of an EMD as a good way to let users and search engines know that your brand is trustworthy enough to deserve its name in the URL of your website. https://www.drivetraffic.agency/wp-content/uploads/2019/01/Blog-Good-Domain-Name.jpg 520 600 KellyK https://drivetraffic.agency/wp-content/uploads/2018/11/drive-traffic-agency-600x600.png KellyK2019-02-10 08:00:212019-03-11 23:39:25How To: Should I buy an Exact Match Domain Name for SEO Reasons? How To: What are chained redirects and how do they hurt my SEO efforts? How To: What KPIs should I set for my SEO campaign?